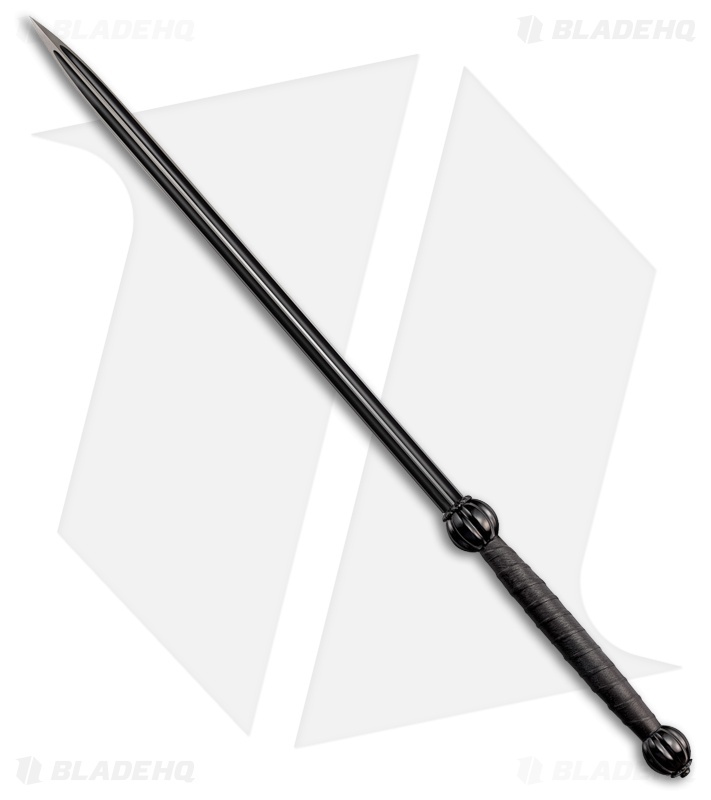 This Cold Steel Seagal Blade Breaker Sword offers a heavy duty design for collection, display, and general hell-raising. 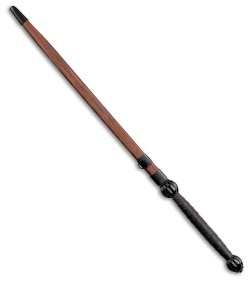 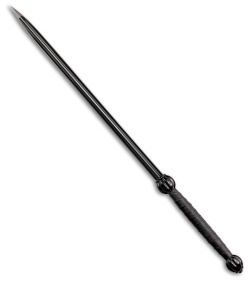 Leather wrapped handle with steel guard and pommel. 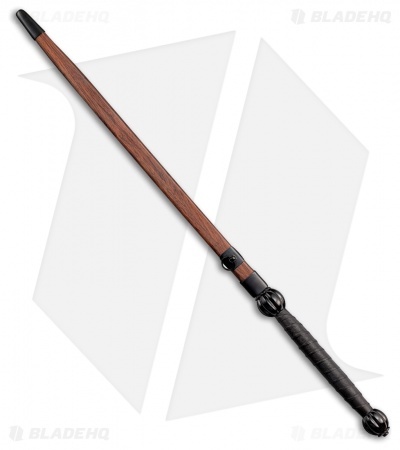 Rosewood scabbard with iron fittings provides a safe storage option.